Job interviews. Hardly the most enjoyable of experiences, you’d probably agree. All those wasted hours sifting through CVs. The cancellations, the rescheduling, the late shows. And when you finally do hold the interviews, you must remain neutral while a series of dry-mouthed candidates try to sell themselves to you. It’s an unnatural situation with a lot on the line. But rather than the candidates, it’s the employers who should really worry. That’s because interviews are such a high-pressure environment, it’s easy to say the wrong thing. 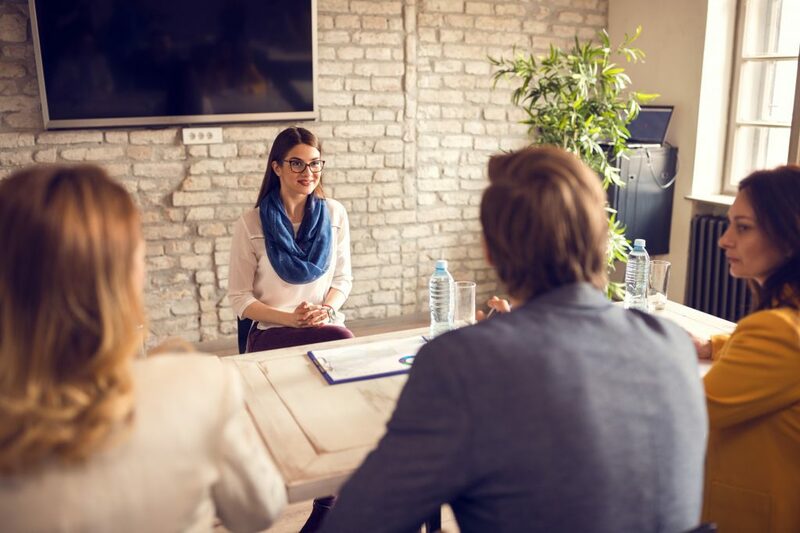 In fact, a recent survey by top HR website People Management revealed that as many as 80% of employers admitted to asking ‘inappropriate questions’ to candidates. But what does that mean and why does it matter? Now, you may think it’s a fair and valid question. But you’ve just asked about a ‘protected characteristic’ under the Equality Act 2010. If you then don’t go on to appoint the candidate, he or she could argue discrimination because you made your decision based on their answer to that one question. If they’re older, perhaps you’d worry that they wouldn’t pick up new technology as quickly as others. Avoid asking directly about—or even hinting at—anything to do with a protected characteristic. Even if a candidate brings one of the nine protected characteristics up for discussion, don’t engage. Direct the conversation back to the role itself. That said, there are some cases where it may be appropriate to ask questions about a protected characteristic, such as disability. But do so with great caution, and make sure your questions only relate to the applicant’s ability to perform in the role. It may sound surprising, but race could actually be one to discuss. That would be when you need to know whether someone has the right to work in the UK, but you would need to ask the same question to everyone who applies for the role—UK national or otherwise. Natural conversation takes turns you can’t predict, so it’s on you to manage it. And just as you have to handle the admin of bringing in candidates for interview, do everything you can to keep the conversation within the confines of the job itself. Use pre-planned questions, review them to make sure they don’t stray into areas that could lead to discrimination, and take a colleague in with you if possible. Remember, interviewing is a skill. You’re seeking someone with the right abilities, the right experience, and the right personality. Finding gold like that is a lot of pressure. Don’t add to it by asking ‘inappropriate questions’.